Last words matter. Some words bring closure, while others fall short and leave us questioning. Some words bring healing, while others cause deeper wounds. But no matter what is said, last words last. 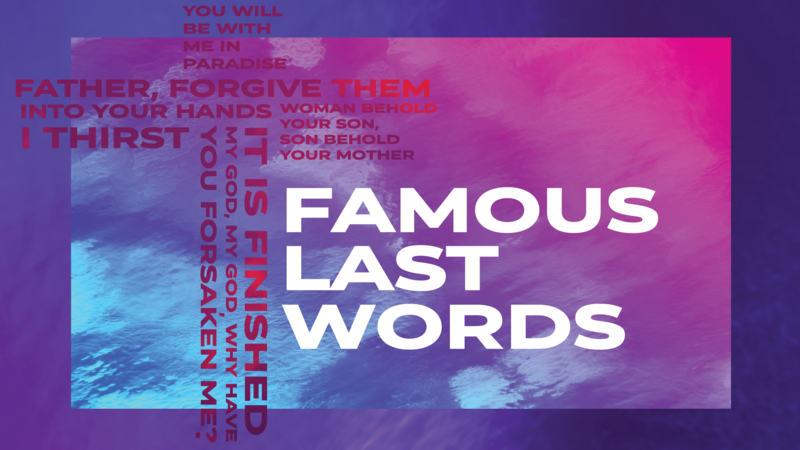 Jesus' last words didn't just last, they changed the world.